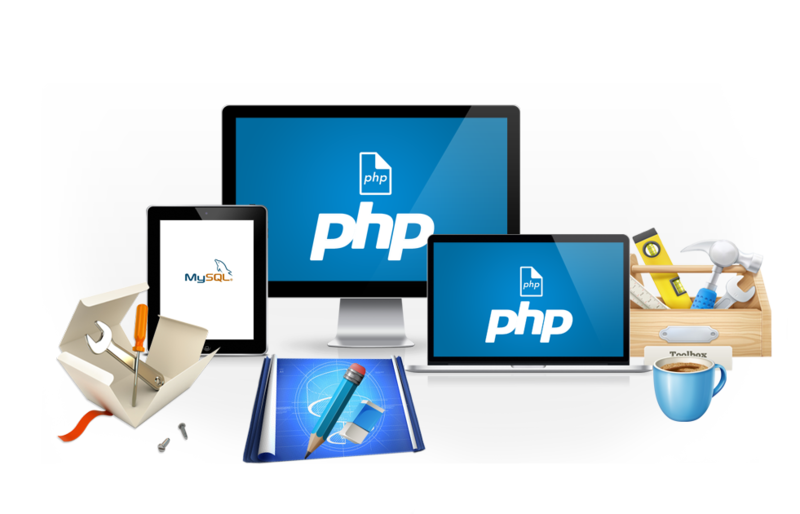 PHP is an open source server-side scripting language that has been designed for web development. It is the most widely used web programming language since it can be used for rapid development of scalable applications in a small budget. PHP has the widest community of developers who collaborate to create incredible frameworks that cna be easily customised and free to use. Adone Group use this dynamic platform to create robust web applications and websites with the shortest time to market. Our end-to-end PHP development projects have all concluded in comprehensive solutions that have met the expectations of our clients in terms of utility, ease of use and adaptability. We frequently design customised PHP solutions for complex web application and website development at affordable prices.